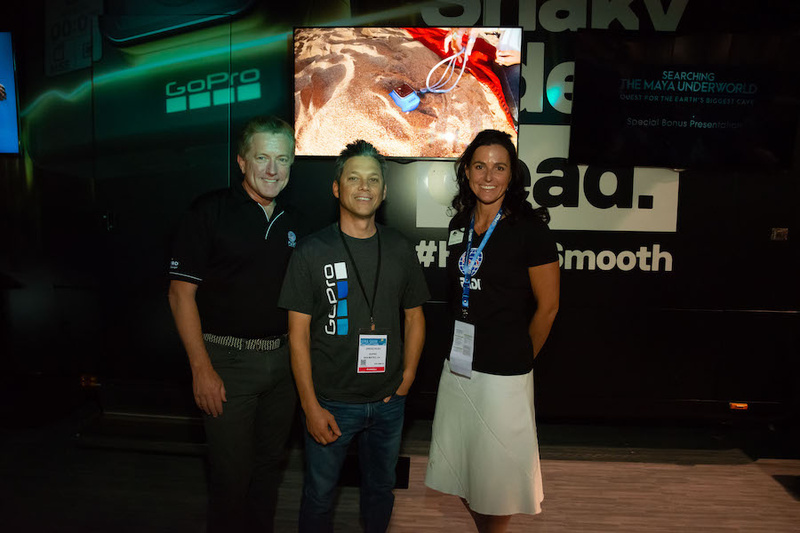 Earlier today PADI's CEO and President, Drew Richardson, announced that PADI and GoPro are joining forces "to help millions of divers share their stories of underwater exploration and ocean encounters." Whilst details of how this partnership will work are yet to be revealed, we understand that divers will be provided with tips, tools and training to create great video content. The ultimate goal will be an easy process for divers to show others their underwater adventure videos. Kristin Valette-Wirth, the Chief Marketing and Business Development Officer of PADI Worldwide stated “GoPro and PADI have a common vision to enable exploration, push boundaries, forge new paths and share experiences through imagery, video and technology." It is hoped that this media solution will also inspire ocean lovers to create awareness of the underwater realm, and help bring about a positive environmental change.